This prevents the installation no matter what the source is. In some cases, it is because of the conflict between a 64 bit system and a 32 bit application and vice-versa. Some users have also reported that the issue got fixed after removing Avast antivirus from the system. 1. 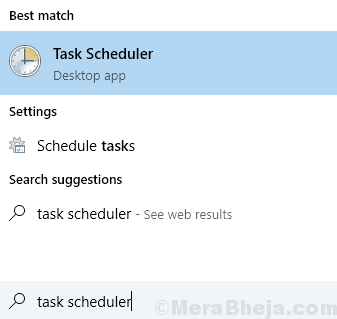 Search Task Scheduler in Windows 10 Taskbar Search. 2. Now, Click on Task Scheduler to Open Task Scheduler. 3. Now, Click Task Scheduler Library to Exapnd it. 4. Right Click on Microsoft Folder and Delete It. Try the setup again. It will Go on smoothly without an error. 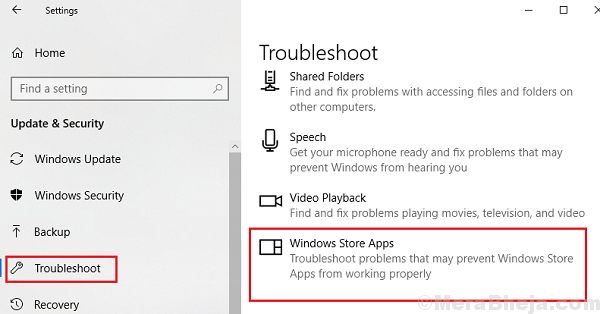 Before trying any complex troubleshooting, it would be worth a try to run the Windows Store apps troubleshooter. 3] Locate the Windows apps troubleshooter in the list (it’s usually the last option) and run it. Since the issue has been notably reported with Microsoft Office 2016, it would probably be a bug with the system and Microsoft should have an eye on it. They would be working towards fixing it, a resolution that would be launched in form of a Windows update. Here’s the procedure to update Windows. 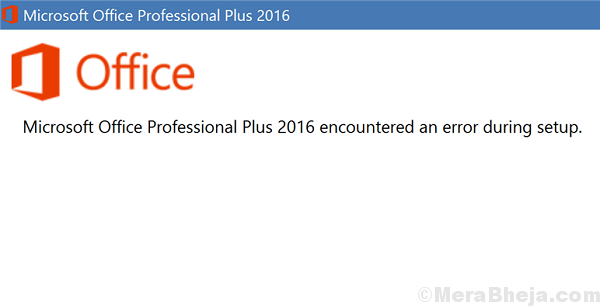 Since users have reported that antivirus software could prevent the installation of Microsoft Office 2016, we could get this verified. Before considering reinstallation of the software, the last thing we could try is changing the name of the Microsoft help folder. It would stop interfering with a new installation in that case. 1] Press Win + R to open the Run window. 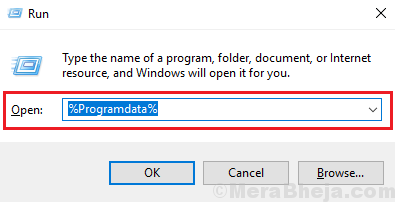 Type the command %programdata% and press Enter. 2] In this folder, find the folder named Microsoft Help and rename it to Microsoft Help.old. In this procedure, the user would have to remove every possible trace of Microsoft office from the system. It could be reinstalled correctly after that. 1] Use the tool given on the Microsoft support website here. Download and run it to scrape off the software from the system. 2] To delete whatever is remaining from the Registry editor, press Win + R to open the Run window. Type the command regedit and press Enter to open the Registry Editor. 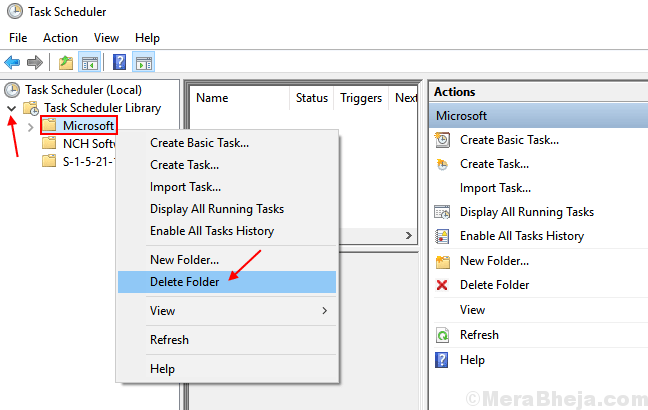 4] Right-click on the Microsoft Office folder and then click on delete. It will remove any possible traces of the software from the system. We can now reinstall the software from any source. The license key should be same unless you are using a different version. Make sure that you install a 32-bit software on a 32-bit system and a 64-bit software on a 64-bit system.